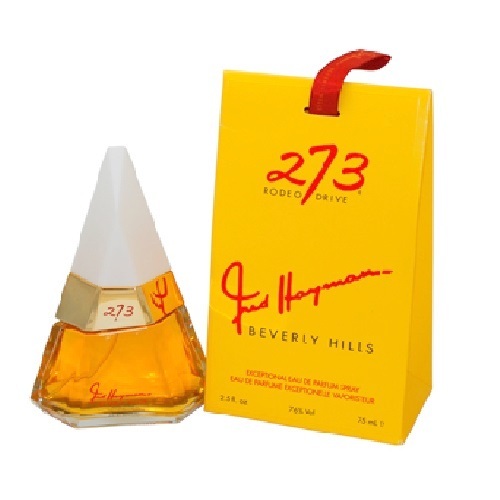 Luxury retailer and father of Rodeo Drive, designer Fred Hayman was born in Switzerland in 1925. His family moved to the United States when he was a boy, and Hayman grew up in New York City. He started out in the hotel business working for the Hiltons in Beverly Hills, using his gift for designing elegant rooms and events to attract the affluent Hollywood crowd. His fascination with the graceful sophistication these people personified helped inspire him to open his luxury shop in Beverly Hills in 1962. Known for its impeccable high-class service, the Giorgio Beverly Hills (as it was called) was soon catering to clients like Frank Sinatra, Lucille Ball and Elizabeth Taylor. Fred even became the fashion coordinator for the Academy Awards in the late eighties, further establishing his place as a go to fashion expert. His shop encouraged the newly rich and famous to shop in their own neighborhood, rather than exclusively in New York or Paris, hence the reason why he is considered the father of Rodeo Drive and a symbol of the fashion center it is today. 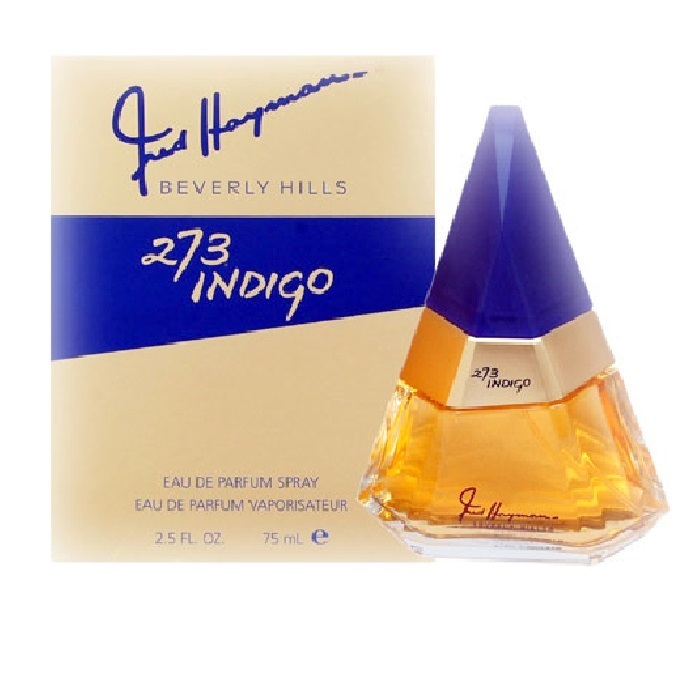 Fred launched his company's first fragrance, a men's line called Giorgio Beverly Hills, in 1984. 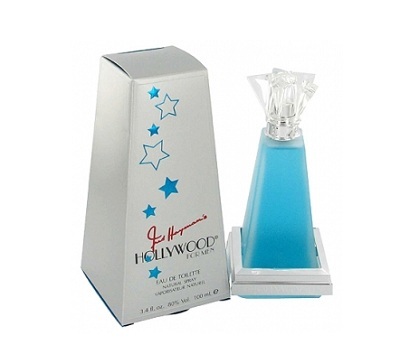 The scent soon became a massive hit among the Hollywood elite and the greatest success story of the brand. 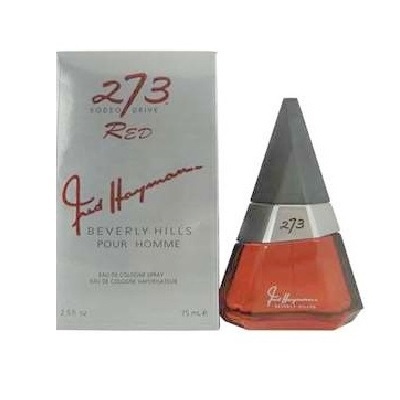 He sold the rights to the fragrance and the Giorgio Beverly Hills name to Avon in 1987, when he moved and renamed his shop Fred Hayman. 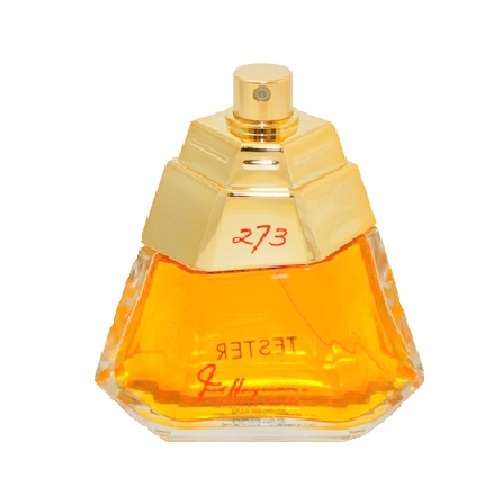 Since then, he has released several fragrance lines. 1988s Hollywood for women celebrated the elegance of the fabulously wealthy culture Hayman admired. 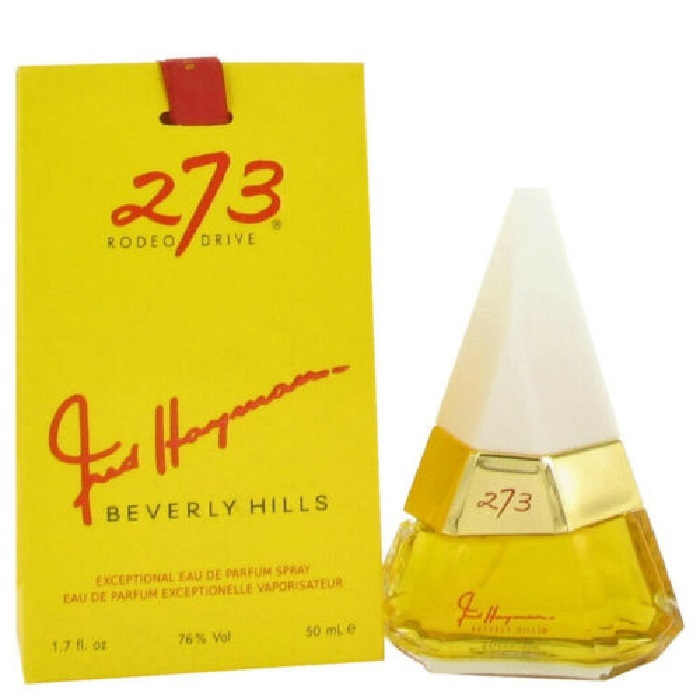 The next year's Fred Hayman 237 for women, an exotic blend of gardenias, fruit, amber and sandalwood, paid tribute to his stylish address on Rodeo Drive. 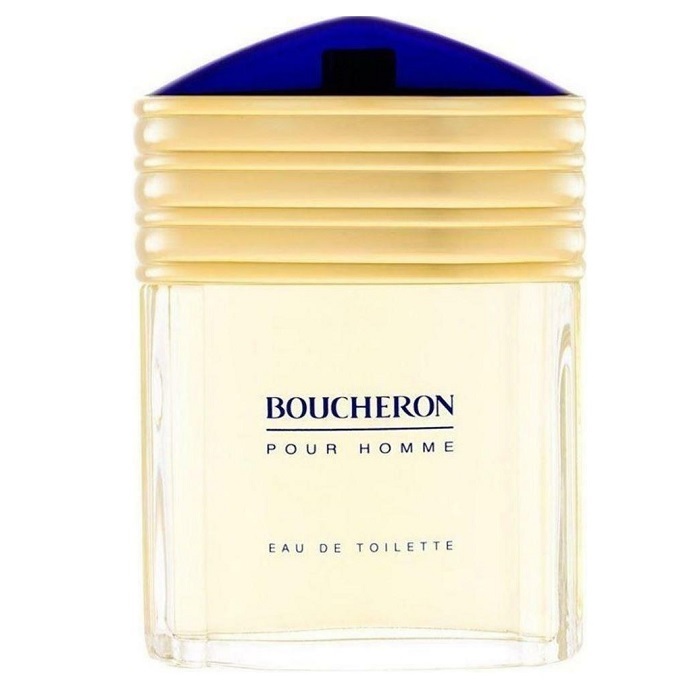 The early nineties saw the introduction of the Touch series. 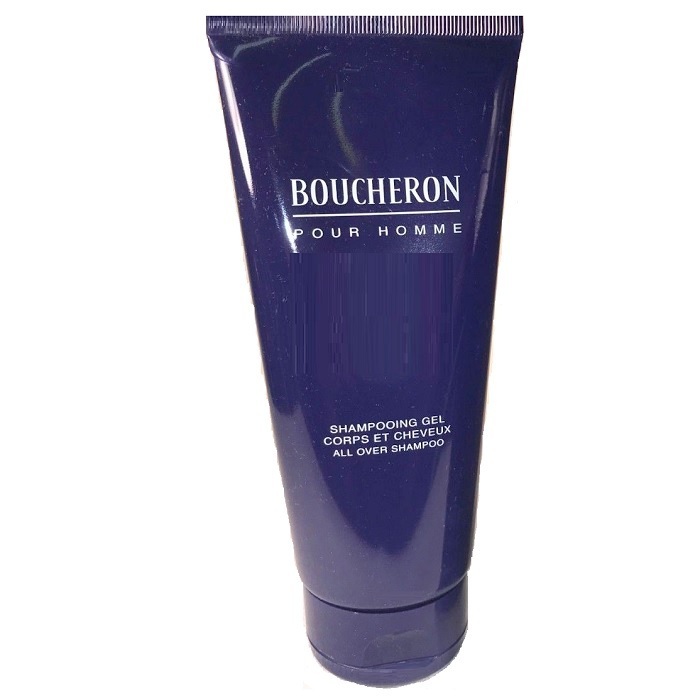 An aromatic woodsy scent called Touched with Love was launched in 1991, followed by the florals Touch for Women in 1993 and Touch for Men in 1995. In 1998 he retired from retail, leasing his infamous address on Rodeo Drive to Louis Vuitton. His legacy and his fragrances live on however. 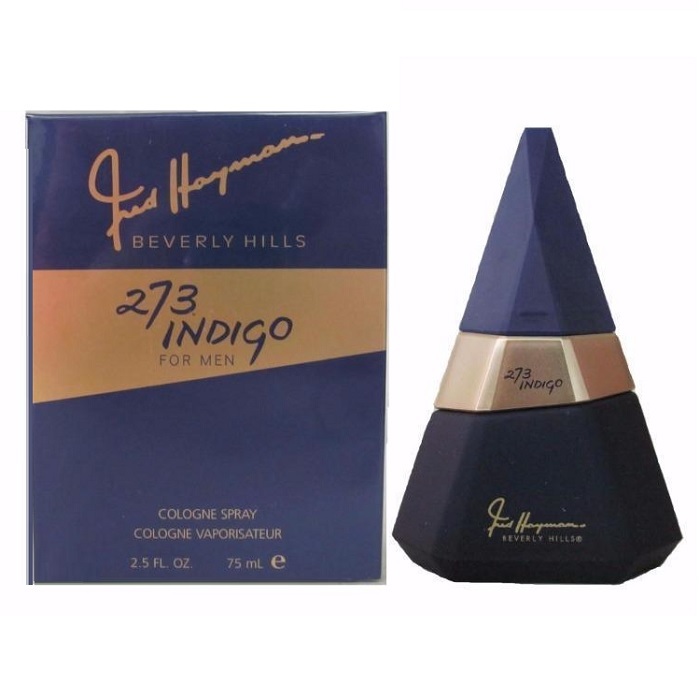 In 1998 a men's version of Hollywood was released, and in 2003 Fred Hayman 273 was reincarnated as 273 Indigo for Men and Women.